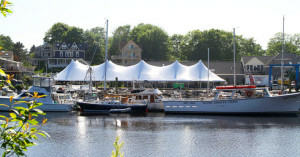 The 15th Annual Kennebunkport Festival is June 3-9, 2019…. Its totally re-invented thanks to a group of local business owners and community members. Its fantastic to see the Kport Fest as a local celebration again! 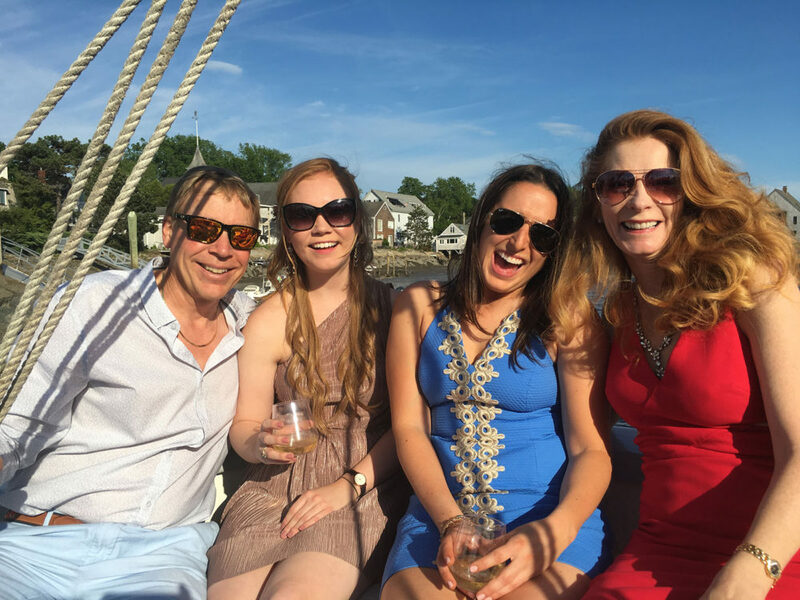 The Kennebunkport Festival for over a decade has been a seaside celebration loaded with events revolving around eating, drinking, admiring art and socializing in this 1653 charming seaside setting. 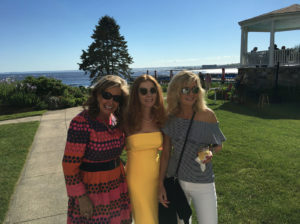 The Festival events range from cocktail parties to exclusive Chef dinners at private mansions on the beach and Ocean Ave, to parties at Old Vines Wine Bar, Stripers at The Breakwater, The Colony, The Kennebunkport Inn, Vinegar Hill to Maine Art celebrations. 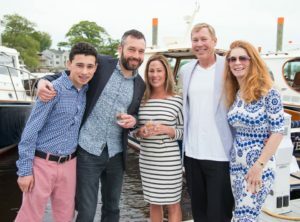 Funds raised at The Kennebunkport Festival – $81,000 in 2018 to benefit local Kennebunk and Maine charities, so its fun fundraising as participants sample local Chef bites, sip cocktails by the sea, listen to live music, browse Maine art, see and be seen in the famous town of Kennebunkport! 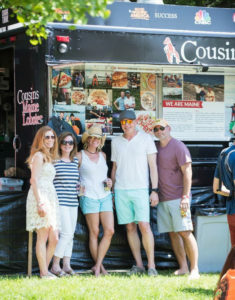 From the cocktail parties at The Burleigh – Kennebunkport Inn and Stripers, to The Maine Art Block Party, Oasis at Old Vines, to the finale Sunday Grand Tasting at The Colony, it’s a festival infused with high spirit, flowing spirits, music, surrounded by Maine art and scenery. See our Top 10 favorite festival events. 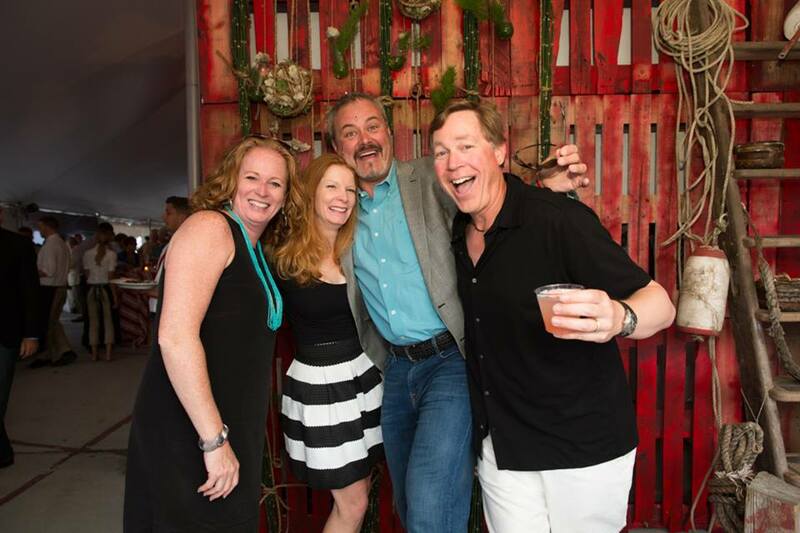 It’s both a locals event and an attraction for folks from away, foodies looking to dine at private homes with top chefs from around the state and media from all over. It’s pay to play, dress to impress. 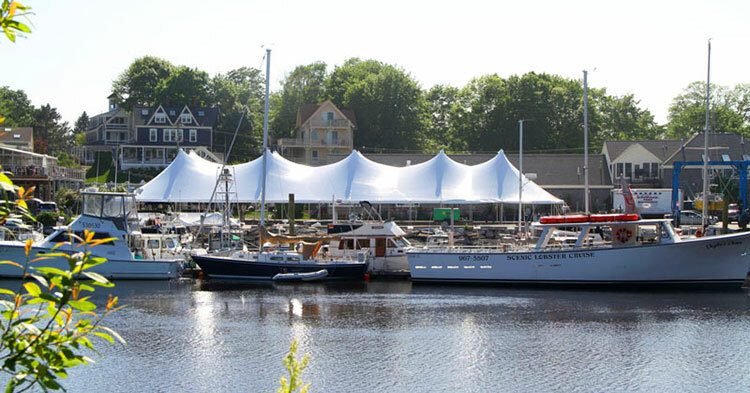 Here is the new re-invented Kport Fest schedule of events, as the festival is being re-structured, re-invented by local Kennebunkport businesses, without Maine media collective involvement. Feingold Residence Art of Dining featuring Chef Avery of Black Tie Co. Oasis Party at Old Vines 6-10pm $125, party with food, cocktails, wine, live music and a late night DJ. An open art art gallery party with New orleans themed live music, food and craft cocktails, tickets $55. If that’s not enough to make your Maine head spin, the following weekend is Kennebunkport’s annual Launch – a maritime fest complete with a River Lights Boat Parade, Rock the Boat VIP Party, Blessing of the Fleet and Sirens and Sailors 5k! So put on your party pants people and come to Kport! 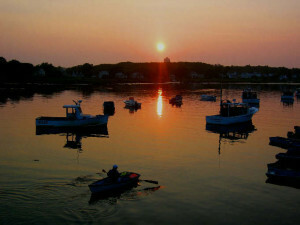 See our Guide to dining in Kennebunkport and Kennebunk Maine, and where to stay during the Festival in the Kennebunks.